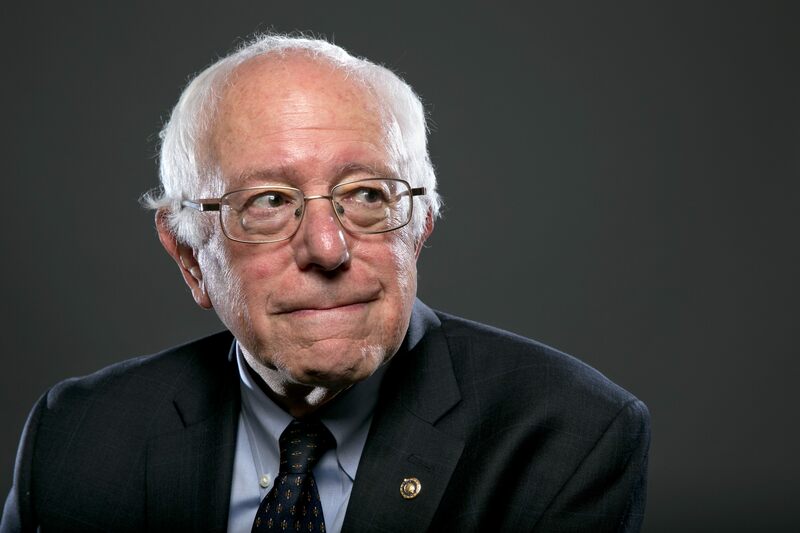 Bernie Sanders sat with the editorial board of the San Francisco Chronicle recently and, in the final minutes of the visit, Debra Saunders took his temperature re the pardon power. Now keep in mind, the pardon power is not a major campaign issue, but it is perhaps the most unfettered power that a president has - and Sanders is still running for president. In addition, the pardon power is certainly a PR point in the Obama administration, and appears likely to remain a point of interest as the administration comes to a close. Yet - as Saunders describes the exchange - questions about the pardon power seemed to be all over Hillary's revolutionary opponent, like half-ton rhetorical guerrillas leaping from tall trees in the night. The first question was as soft as a softball could be: had Sanders thought about how he, as president, might use the pardon power? His answer; "A little bit. We have too many people in jail" and they are "disproportionately African American." Does candidate Sanders know pardons very rarely ever spring anyone from jail? A little bit indeed! Of course, everyone recognizes there are many problems in this world. And there is no such person therein who believes the pardon power will cure them all ... or even most of them.